The controversial new schedule released for the legislature by the Gallant government last week will see the premier and his ministers subjected to the fewest number of daily question periods since the days of Frank McKenna's giant majority governments. 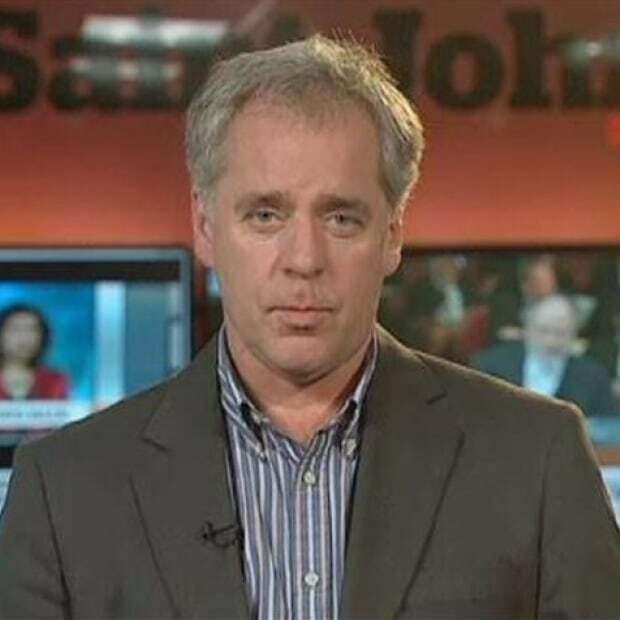 J.P. Lewis, a political science professor at the University of New Brunswick in Saint John, says bypassing question period, intentionally or by accident, is a troubling development. "Question period is so significant, especially in smaller jurisdictions that have fewer resources to track down all of the things the government is doing," said Lewis. J.P. Lewis, a political science professor at the University of New Brunswick in Saint John, says having fewer question periods is a troubling development. (CBC)"I think any time a government shies away from key components of how our institutions work is problematic." Last Thursday, the Gallant government announced the Legislative Assembly would be shutting down for six weeks while a legislature committee examines the budgets of individual government departments. The move allows government business to progress through the legislature while avoiding the daily grilling of the premier and ministers in question period by Opposition MLAs. Under the new plan the Gallant government is scheduled to face just 26 daily question periods by the time the session concludes in May. That's close to the modern low of 23 question periods set in 1991 by the first government of Frank McKenna, which had no opposition. 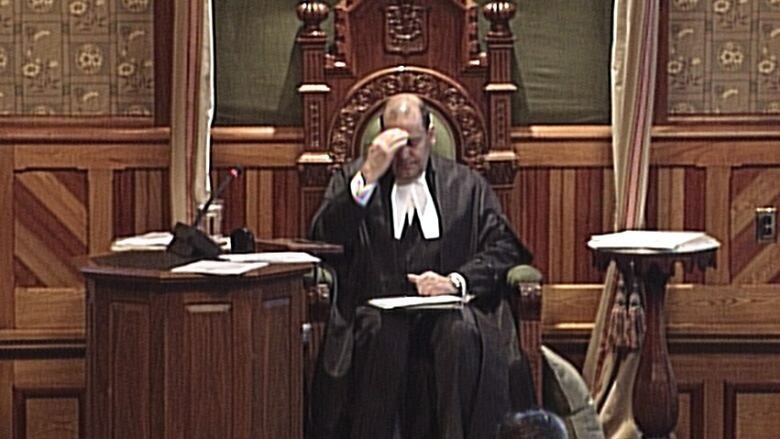 Last year, the Gallant government faced question period 55 times, more than double what it will deal with this year. In 2014 the Alward government was subjected to 64 question periods during its final session. 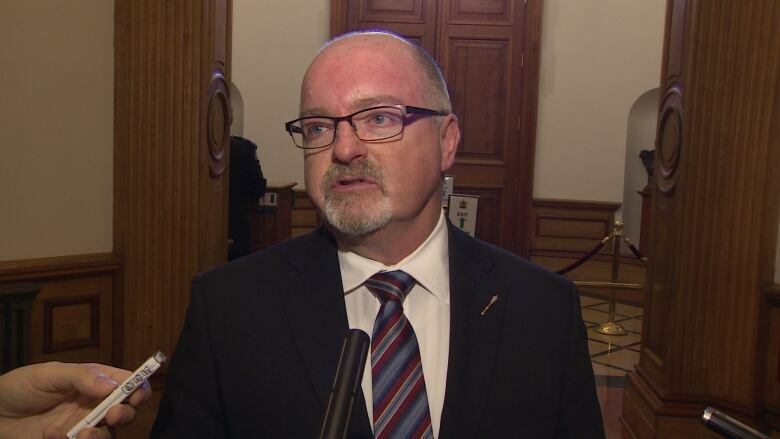 Opposition Leader Bruce Fitch says he thinks the Gallant government was stung by constant question period attacks on its nursing home funding policy following last year's budget and is looking to avoid anything similar happening again. Opposition Leader Bruce Fitch thinks the government is trying to avoid constant question period attacks. 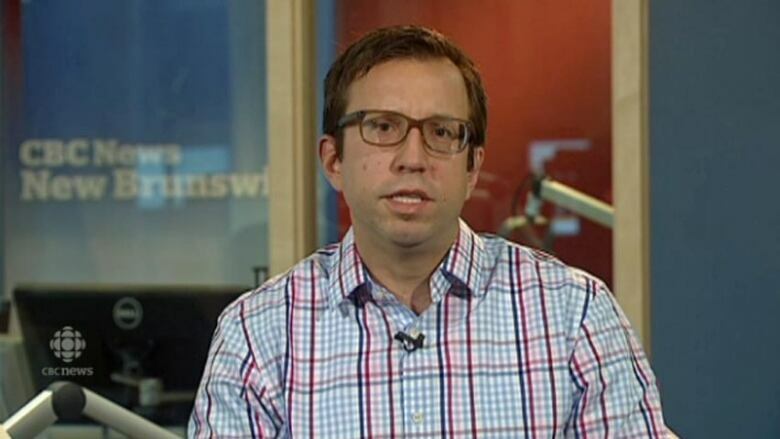 (CBC)"They're just using the rules to favour themselves," said Fitch. Deputy Liberal House Leader Bill Fraser says the controversy is unfounded and Opposition MLAs can ask all the questions they want by using procedural manoeuvres in May at the end of the session. "It's up to the opposition when the house closes so it's hard to determine how many question periods we'll have by the end of this session," said Fraser. "That's up to Mr. Fitch and his colleagues on the opposition benches. It's up to them to hold government to account."